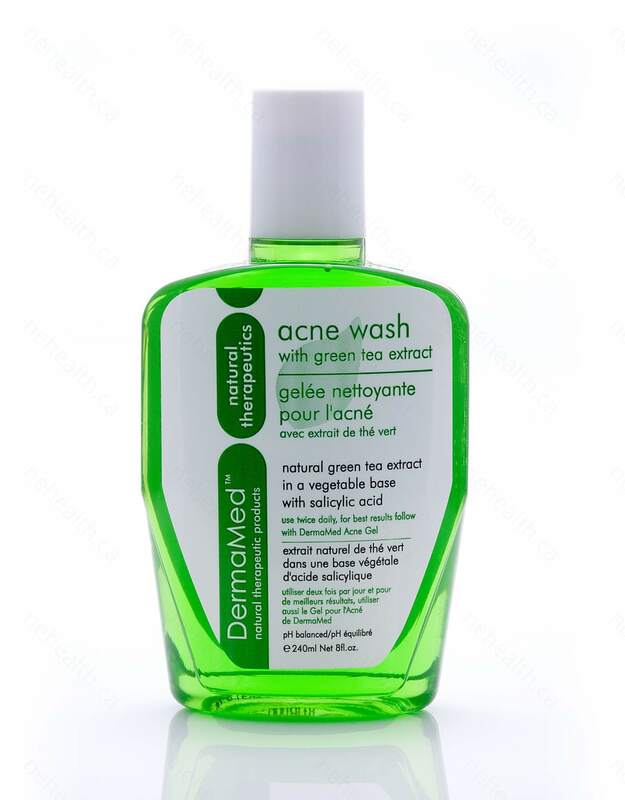 DermaMed Acne Wash with Green Tea Extract formulated with natural vegetable base cleansing agent, gently removes dead skin cells and excess sebum while cleaning. 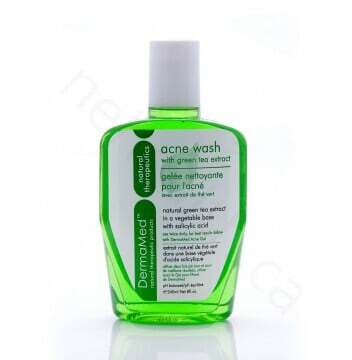 The refreshing acne wash is pH balanced that clean and purify your skin, promote a healthier looking skin. 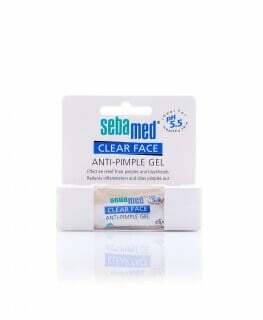 The beneficial properties of 2% salicylic acid helps reduce acne, blackheads, cysts or nodules and any redness or inflammation caused by acne, at the same time, prevent pores from clogging up. The powerful antioxidant green tea extract helps fight free radicals and prevent cellular damage. 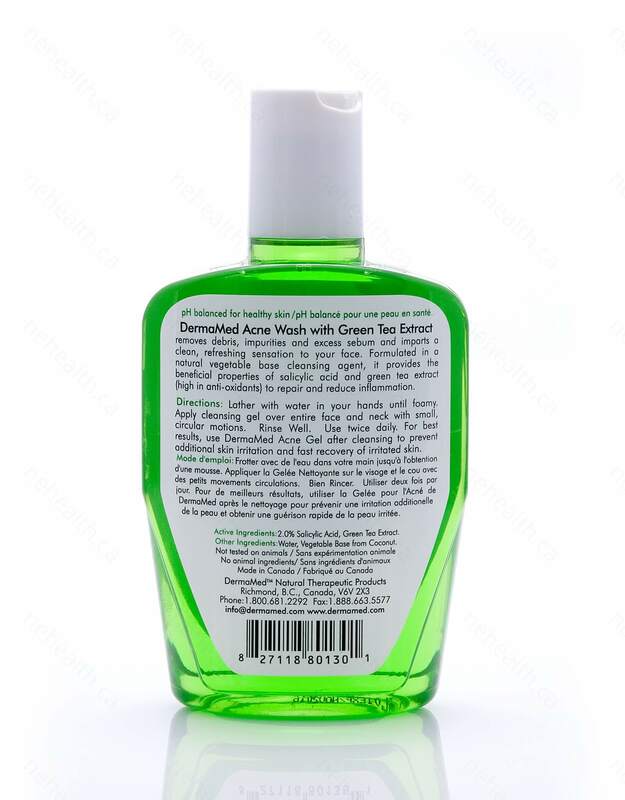 Water, Vegetable Base from Coconut, 2.0% Salicylic acid, Green Tea Extract. Lather with water in your hand until foamy. Apply cleansing gel over entire face and back with small, circular motions. Use twice daily. 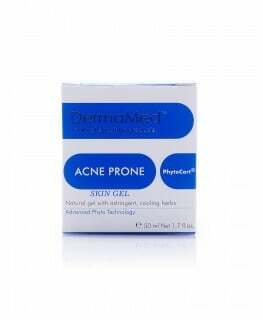 For best results, use DermaMed Acne Prone Gel after cleansing to prevent additional skin irritation and for fast recovery of irritated skin.